Individuals have seen multiple benefits in using marijuana and its derivatives to alleviate symptoms of pain and anxiety as an alternative treatment method. Many have found great success in managing their symptoms through smoking, ingesting, and even through topical use. We may not have overwhelming research that would support these anecdotal successes, but it’s difficult to argue that this substance doesn’t have any medicinal merit whatsoever. With that being said, most users are able to regulate their own use and do not find that it impacts their day to day in a negative way. Even for those who are experiencing negative consequences, traditional forms of treatment may not be necessary for those who are able to cut back and/or adjust their use. 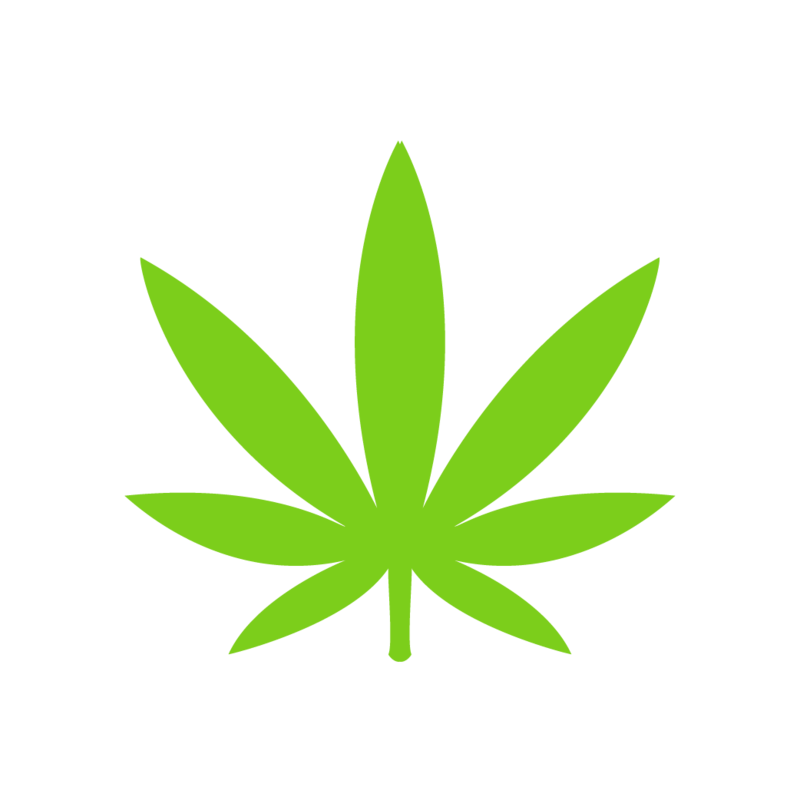 For some, their marijuana use has become problematic as it has negatively impacted functioning in their day to day lives, including loss of the healthy relationships with friends and family. If someone feels that marijuana use is interfering in their lives, sitting down with a Chemical Dependency counselor who conducts a substance use disorder assessment is a great way to talk about treatment options. If you are concerned about your use of cannabis, you might want to consider taking the Cannabis Use Disorder Identification Test (CUDIT)* first and see how you score. If you think you scored high, talking to a counselor about treatment options would be the next step. In Washington, there are both outpatient and residential treatment programs. However, determining which level of care you would benefit from would be up to you and your counselor. Certain criteria must be met to actually admit an individual into treatment.